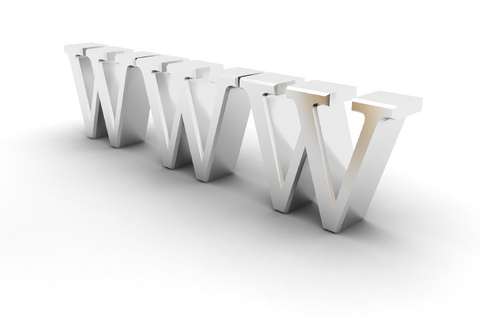 Enter a domain name and select the extension you are interested in registering. We recommend the actual company name. If that is not available, a keyword phrase that describes your business or web site. For additional assistance, suggestions or advice, please feel free to call or email.